Our spacious modern gaming room is fully air-conditioned with a smoking deck leading directly from the lounge. 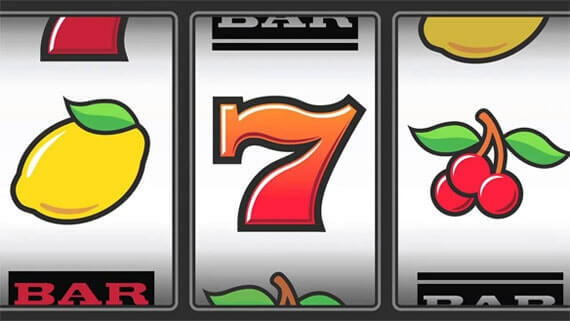 We have 45 of the very latest games available with in-house linked jackpots. 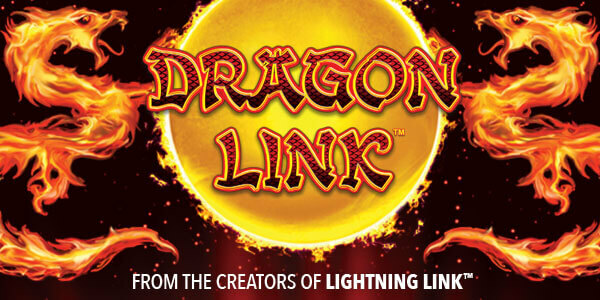 Lightning Link, Dragon Link Firepower and Pac man are our most recent games to try out! Our spacious modern gaming room is fully air-conditioned with a smoking deck leading directly from the lounge. We have 45 of the very latest games available with in-house linked jackpots. Lightning Link, Lock It Link, Dragon Link Firepower and Pac man are our most recent games to try out! 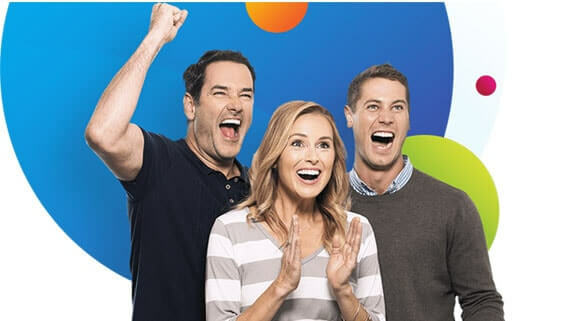 The Surf Club Coolangatta promotes the Responsible Service of Gaming.